The mission of Katerva is to find, evaluate and accelerate disruptive sustainable innovations from around the world. We’re looking for ideas that leap efficiency, lifestyle, and create action that is a generation ahead of current thinking. Over the past decade we’ve build a global network of technology and innovation scouts who provide us with a continuous feed of disruptive products, services, technologies, business models and business processes from across all sectors, from around the world, and at all stages of development. Disruptive technologies have the power to reshape our world over the next few years, but identifying those technologies that have the maximum potential for wide-scale launch and mass commercialization can be daunting. To assist us with this, we’ve built a global network of top executives, leading scientists, serial entrepreneurs, and seasoned policy experts who help us evaluate and rank those disruptive technologies, products and ideas. Complementing this vast brain trust of human intuition and experience, we’ve recently added a powerful set of data science tools designed to help us predict which innovations are most likely to succeed. The Ability and Willingness to Collaborate: Individual product and services innovations seldom add any value in isolation; they must be integrated and physically “bundled” with a wide range of other physical and process technologies to be applied. This requires access to, and a willingness to collaborate with, strategic partners. “Be the change you want to see in the world” – Mahatma Ghandi. Recognizing these realities, Katerva is in the process of establishing a set of programs, partnerships and spaces dedicated to stimulating and accelerating disruptive innovation. These include virtual pitch days, an annual awards gala, online discussions and webinars, an immersion programs for early, mid and late-stage entrepreneurs, and an electronic matchmaking platform designed to bring innovators and investors together. 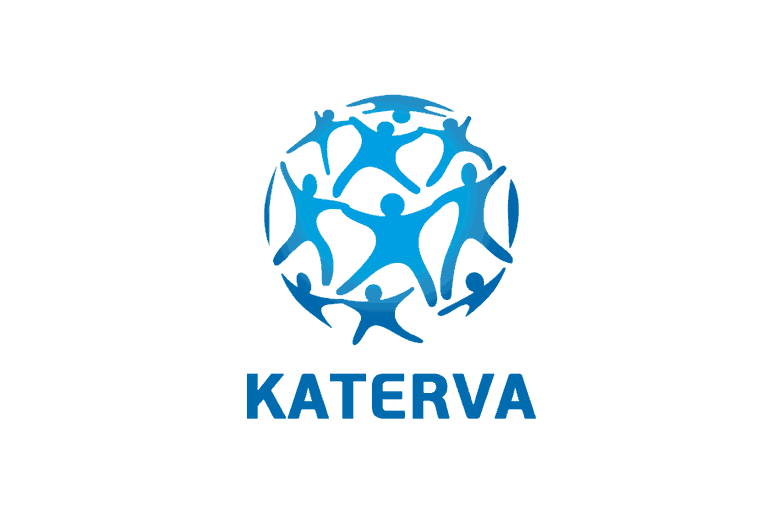 By signing up and becoming a Katerva citizen you are joining a global community interested in accelerating the spread of the world’s most promising sustainable innovations. Join the revolution! Who’s going to save the world today? You are. We’re just here to help make that happen. The name Katerva (Ca-tair-vah) comes from the Latin word Caterva — meaning “crowd.” It is the global community that makes it possible for us to accomplish our mission.